Very seldom do we get stories of persistence but this one guy gave me one and after reading his story, I'm sure I’ll never forget him. But one day while training with his army squad, a hand grenade exploded in Takacs’ right hand, and Takacs’ shooting hand was blown off. Takacs spent a month in the hospital depressed at both the loss of his hand, and the end to his Olympic dream all turned to ashes. At that point most people would have quit and spent the rest of their life feeling sorry for themselves but not Takacs, He was a winner and he decided to learn how to shoot with his left hand. For months Takacs practised by himself. Nobody knew what he was doing. With time, He developed to shoot like a champion from his left hand. After the cancellation of 1940 and 1944 olympics due to world war 2, It looked like Takacs’ Olympic Dream would never have a chance to realize itself. 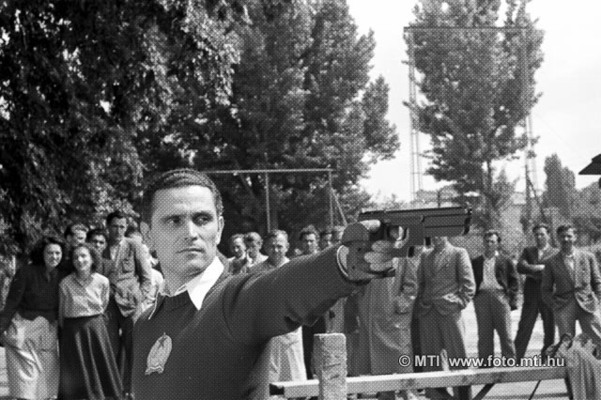 But Takacs kept training and in 1948 he qualified for the London Olympics. 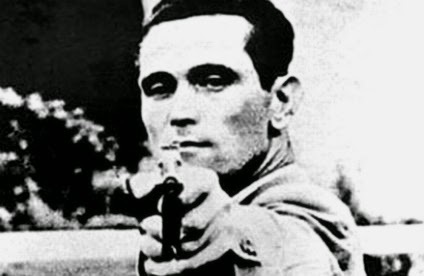 At the age of 38, Takacs won the Gold Medal and set a new world record in pistol shooting. Four years later, Takacs won the Gold Medal again at the 1952 Helsinki Olympics. Takacs – a man with the mental toughness to bounce back from anything. Takacs could have let his terrible accident cause him to become permanently discouraged, and cry on his bad luck But instead Takacs set out to find a solution. To pick himself up and to learn to shoot all over again. Winners always search for a solution. Losers always search for a reason to escape.